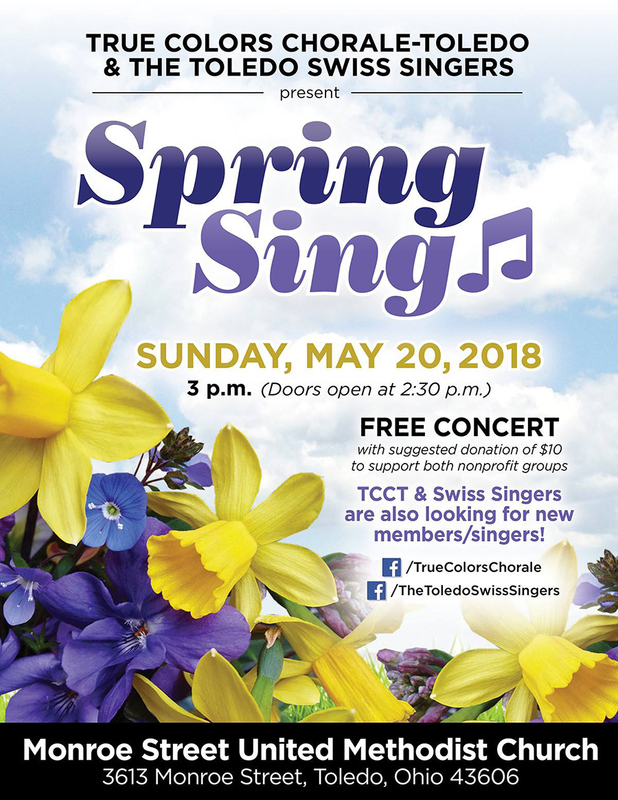 The Toledo Swiss Singers, one of the area’s oldest singing groups, will close the 2017-2018 season at their spring concert on May 20 in collaboration with True Colors Chorale-Toledo. 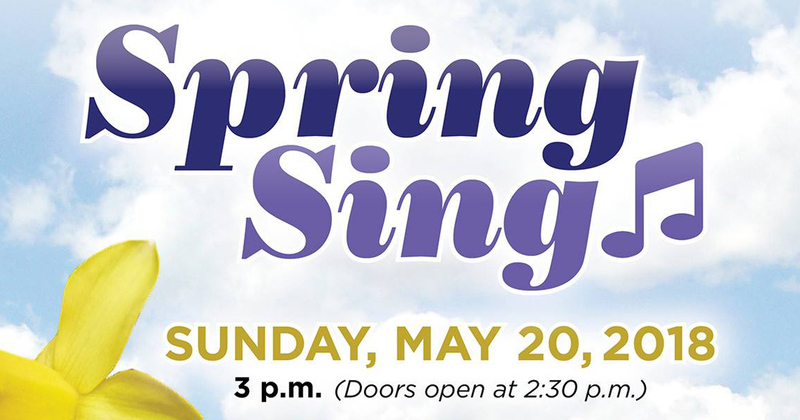 The concert, titled “Spring Sing,” will feature songs from both choirs. The afternoon concert begins at 3 p.m. at Monroe Street United Methodist Church, 3613 Monroe St. The concert is free with a suggested donation of $10 to support both nonprofit groups. The end of the season marks the culmination of three years of preparations for the Swiss Singers with Saengerfest 2018, an international Swiss singing and yodel festival that the singers are hosting in Toledo in June. The Singers are part of North American Swiss Singing Alliance (NASSA), made up of 14 choirs from Canada and the U.S. They compete internationally every three years; the most recent competition was held in June 2015 in New Glarus, Wis., where the group was awarded gold and silver prizes. The Singers will previews of few of the songs they will sing as part of the Saengerfest 2018 Grand Concert, held at the Valentine Theatre on Saturday, June 30. 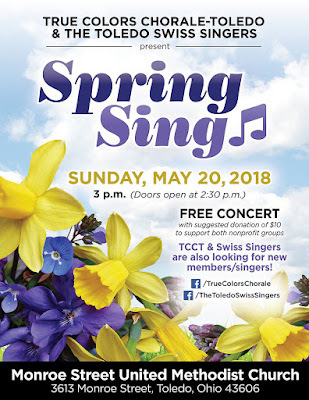 Currently under the direction of Micah Graber, the choir has been a cultural staple in the Toledo area since 1869 — that’s 149 years of celebrating Swiss culture in the area. The chorus in its current form has been around since 1924. Its aim is to retain and preserve the culture and songs of Switzerland, to live up to the singers’ ancestors’ tenets of faith and behavior, help others, and to be good citizens. The Singers perform two concerts annually, including a wide variety of traditional Swiss, Broadway, Gospel and American music, as well as a special performance in February.